Sometimes the smallest step in the right direction ends up being the biggest step in your life. 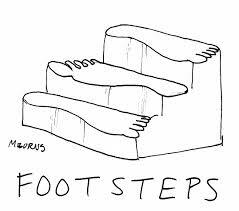 Tip toe if you must, but take the step! This entry was posted in Quotations and tagged Quotations on April 13, 2014 by Grannymar.